First edition, first printing (no other indication). Translated by Susi Grixa, Birgit Reß-Bohusch and Eva Brossmann. 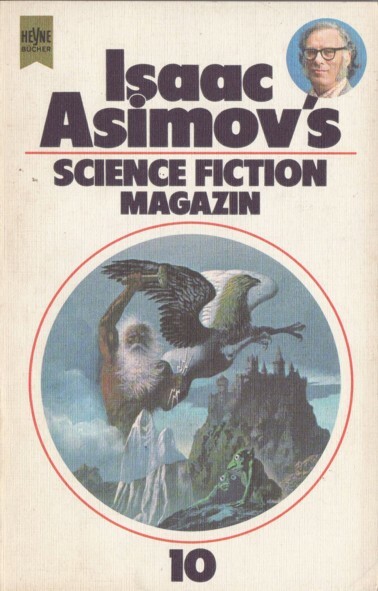 It's 'Asimov's' on the cover and on the spine, but 'Asimovs' on title page. Cover artist is credited on copyright page. Month from 'S.F. Perry Rhodan Magazin 5/81'.